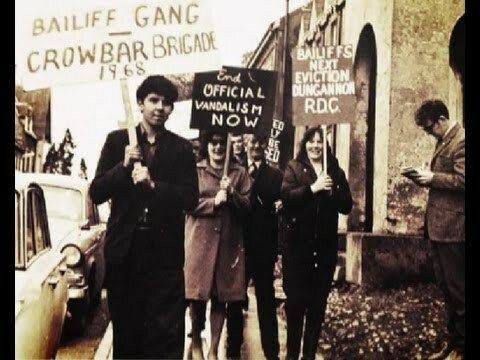 This Saturday the 50th anniversary of the first organised civil rights march in the North will be marked with a commemoration march from Coalisland to Dungannon. The original march, held on August 24, 1968, was the first to be organised by the Civil Rights Association in the north, which was founded the previous year to challenge the institutionalised discrimination and injustice of the Six County state. It was stopped at an RUC cordon before it reached its destination at Market Square in Dungannon but the organisers went ahead with their protest and held speeches at sang the civil rights anthem, 'We Shall Overcome', at the police cordon. An estimated 2,500 people took part in the original march fifty years ago. 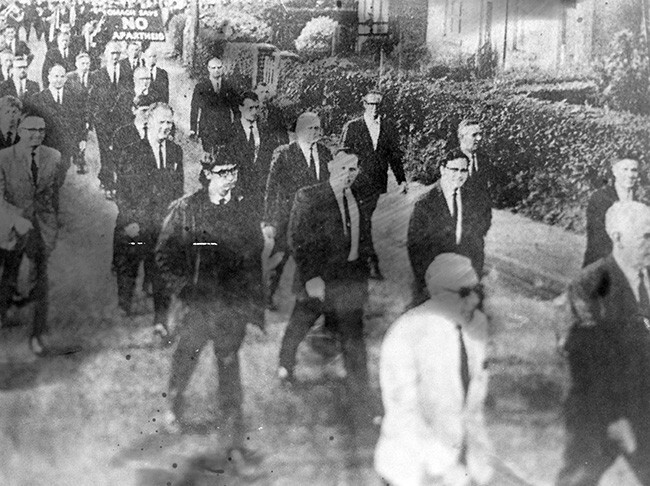 The Coalisland to Dungannon march was followed by a march in Derry on October 5 1968 which was brutally attacked by the RUC. The attack on the marchers was carried out in front of the news cameras, brining global attention to the civil rights campaign and the the discrimination of the unionist regime at Stormont. 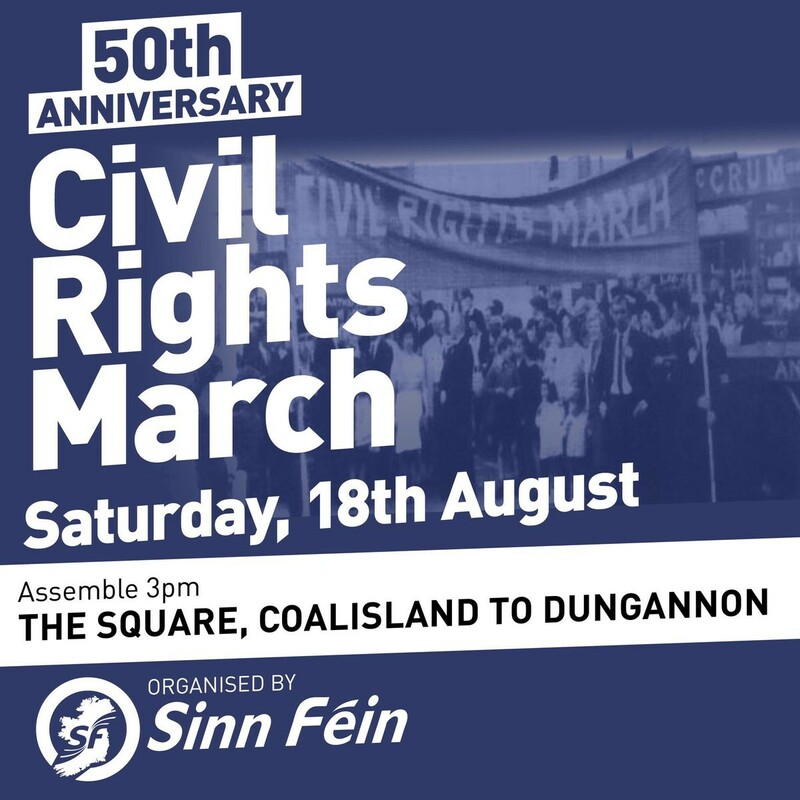 This Saturday's march, organised by Sinn Féin, is the first in a series of events planned to mark the 50th anniversary of the beginning of the civil rights campaign. Mid Ulster Sinn Féin MP, Francie Molloy, who helped organise and took part in the original parade 50 years ago, said that the campaign for rights is as relevant now as it was in 1968 and encouraged people to take part in Saturday's march. "Presently, with the deliberate denial of rights, a shortage of affordable housing and the ongoing issue of constituency boundary proposals, it is clear there is still a job of work to be done," he said. With the DUP's denial of rights to the LGB&T community, Irish language speakers and bereaved families awaiting inquests, it is clear the campaign for rights needs to continue in the north. The onset of the Tory Brexit, backed by the DUP, also represents an attack on the rights of people in the north. The main speaker at the end of the commemoration at the Square in Dungannon will be former Sinn Féin MLA Mitchel McLaughlin. Speaking ahead of Saturday's march, the former Northern Assembly Speaker called for a huge turnout. "Let's exceed those who turned out on the very first civil rights march in August 1968 and let's ensure that a very clear and committed demand is presented to the governments - the Irish government as much as the British government - to address those issues of a rights based society that are enshrined in the Good Friday Agreement," he said. The parade will begin in Coalisland at 3pm on Saturday and make its way to Dungannon.